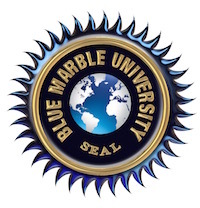 If you have a Masters Degree in any field, trade up to a PhD in two years….The Blue Marble University 2 year online Dissertation-Only PhD. 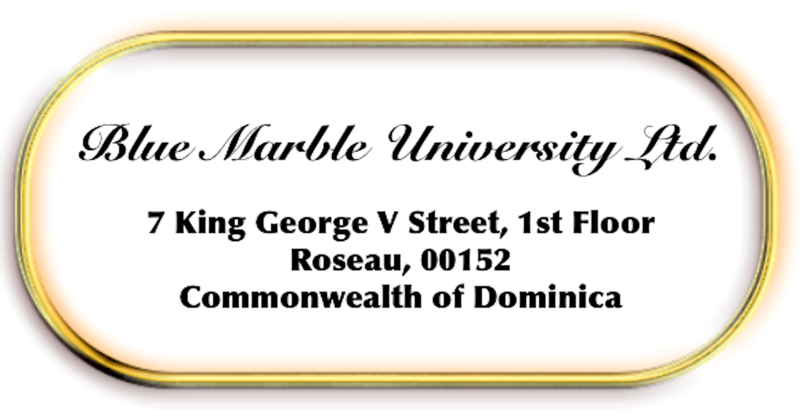 Blue Marble University, the best virtual university in the world, offers a unique online Dissertation-Only PhD program that you can complete in two years. So, if you already hold a Masters degree in ANY field, you can easily and economically trade up to a PhD by completing an independent work without taking any additional courses. For this program, we follow the European and Asian traditions of long standing that a student who creates a body of original work related to technology research or an original work in the field of the humanities can be considered for the award of a doctoral degree. While typically, no time requirement is associated with award of the doctoral degree, the usual time requirement in Europe and Asia is 3-8 years. 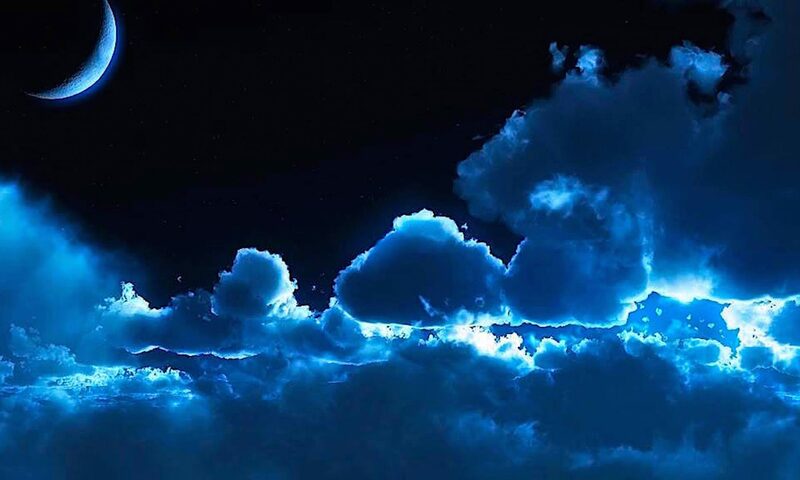 However, in most instances, such as particularly in the technological fields, the independent work is generally accomplished in connection with employment and therefore an 8 year period is not devoted strictly to academic pursuits full time. We shorten the time frame to 2 years, the time our faculty have determined is sufficient to generate a significant work. Of course, some people may need longer, and that is OK too. As with all of our programs, there is no cost to apply. Annual tuition costs are $2,950 USD with payment plan, or $2,550 USD per year if paid annually in advance.